Seriously? OMG! 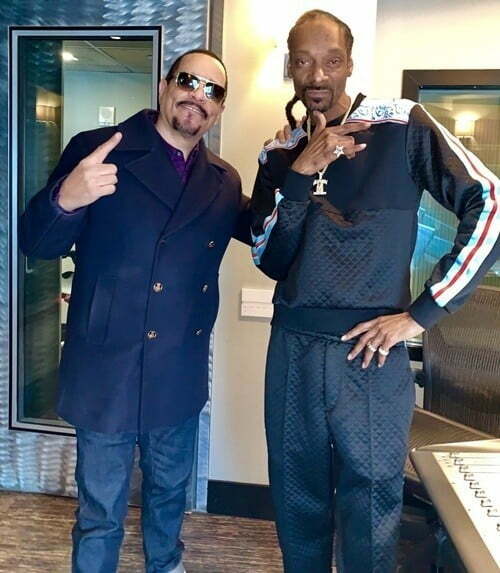 WTF?Ice T and Snoop Dogg, 2 West Coast Rappers shooting on the East Coast - Seriously? OMG! WTF? « Danny DeVito reveals how he nailed the audition for Taxi!